Eric Fell and Shaun Stewart are The Vancouver Quizmasters. Their quick wit and vast trivia knowledge make them natural and fun hosts for The Vancouver Quizmasters. In addition to being well versed in all things trivial, they are professional actors, improvisors, comedians and writers based in Vancouver, BC. Both are also responsible for the creation and production of two hugely successful cult hit shows The Critical Hit Show: A Live D&D Comedy Show and The Gentlemen Hecklers. Here are their bios so you can learn even more details about them. 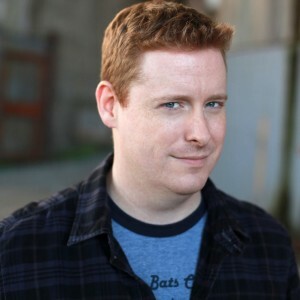 Shaun Stewart has been performing improv around Vancouver since 2005. He has an alter-ego as a dwarf fighter in the Critical Hit Show: A Live Dungeons and Dragons Experience. He is a math teacher in Vancouver and it only gets geekier from there. 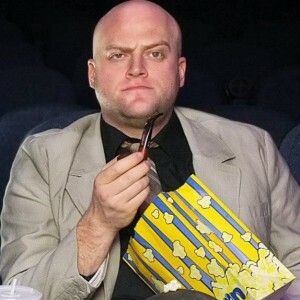 Along with Eric, he is one of The Gentlemen Hecklers, who entertain audiences with movie riffing each month. He was a co-host of the web series “Behind the Scenes with Shaun and Eric” on movieset.com.